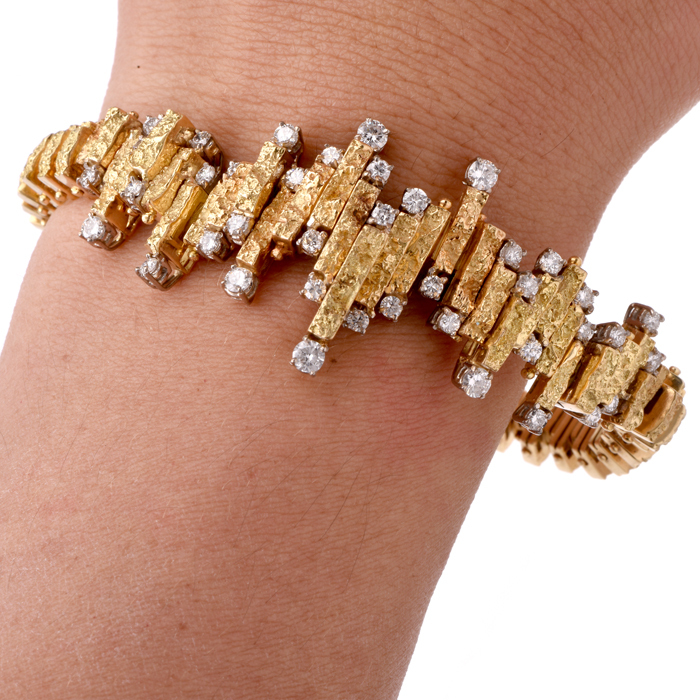 Browse our entire collection of rare and very desirable antique bracelets for sale online and at our Miami FL antique jewelry store! 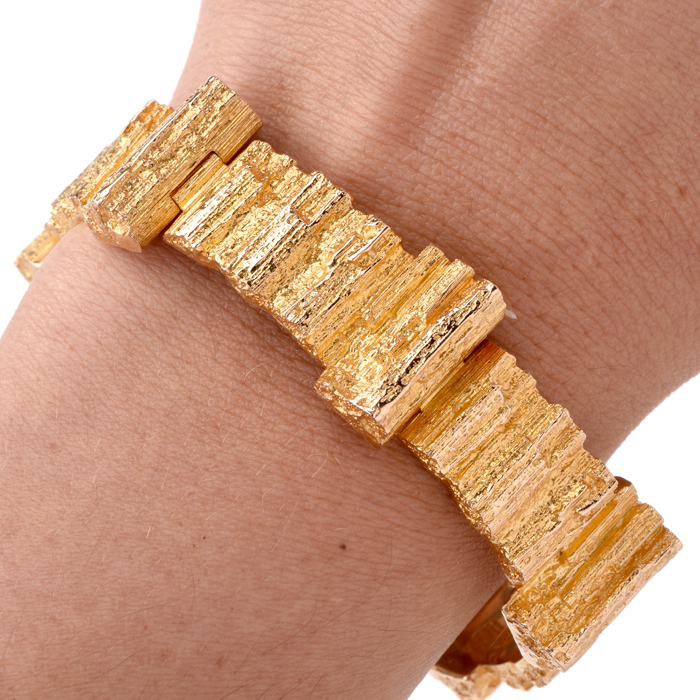 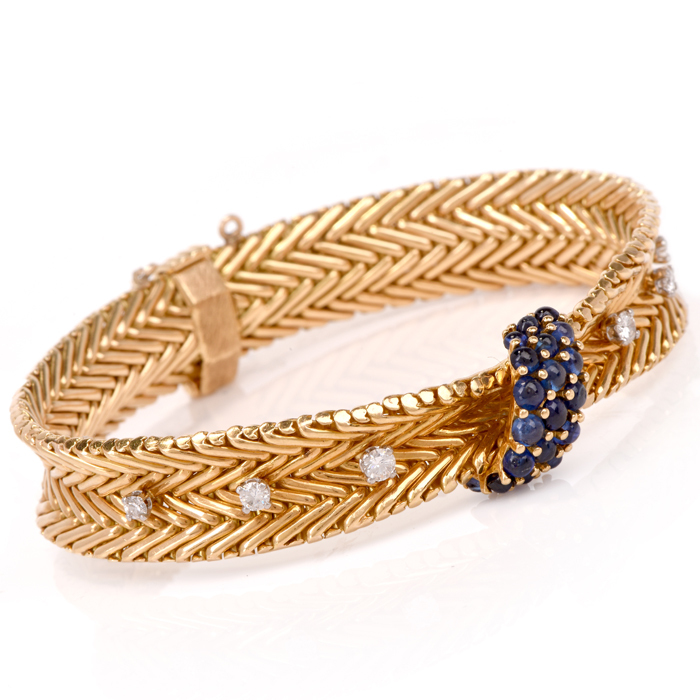 Our selections are constantly changing and include Diamond antique bracelets, Gold Antique bracelets, Platinum antique bracelets, and even Yellow Gold antique bracelets. 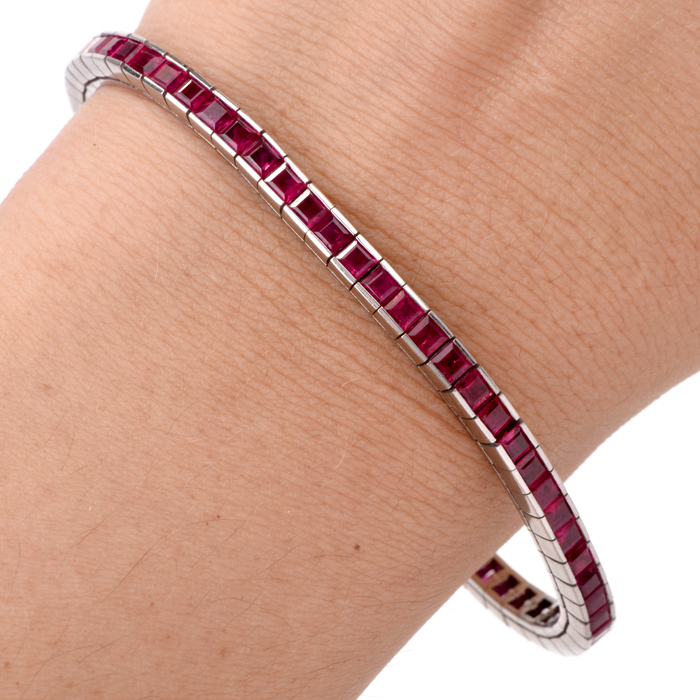 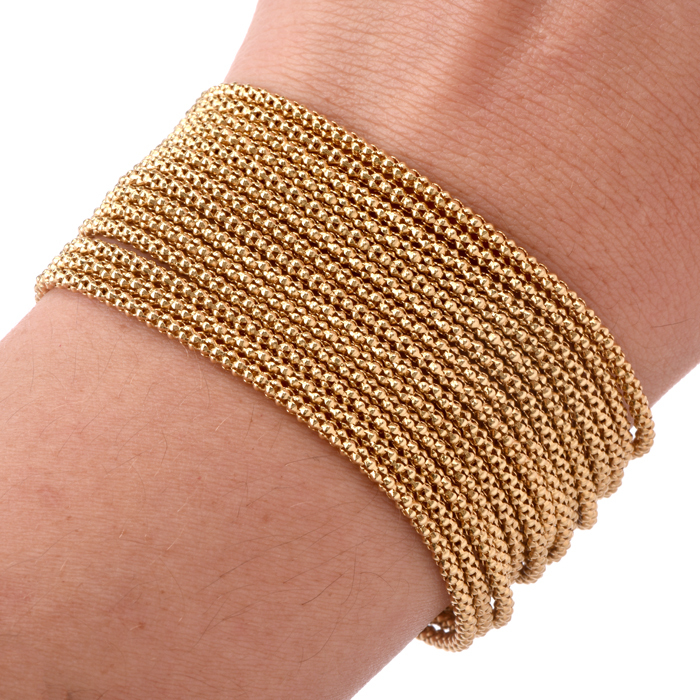 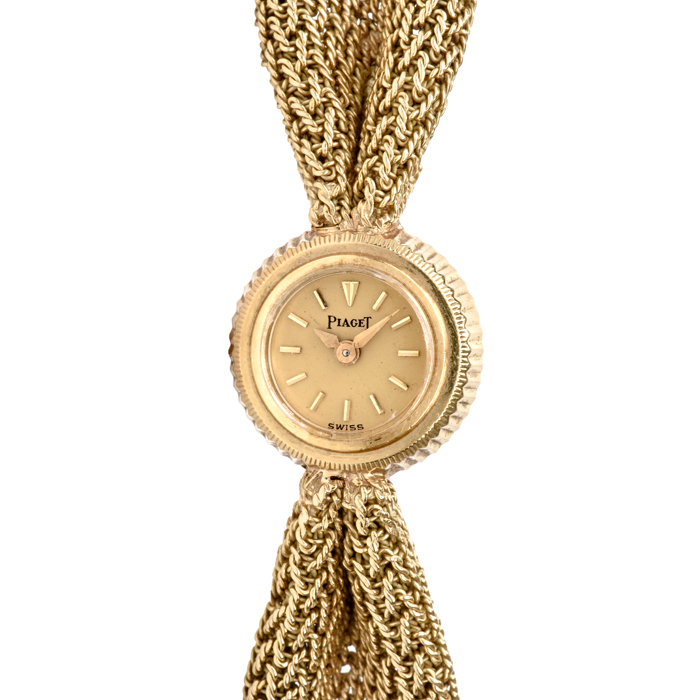 In order to be called an antique bracelet the jewelry must be more than 100 years old. 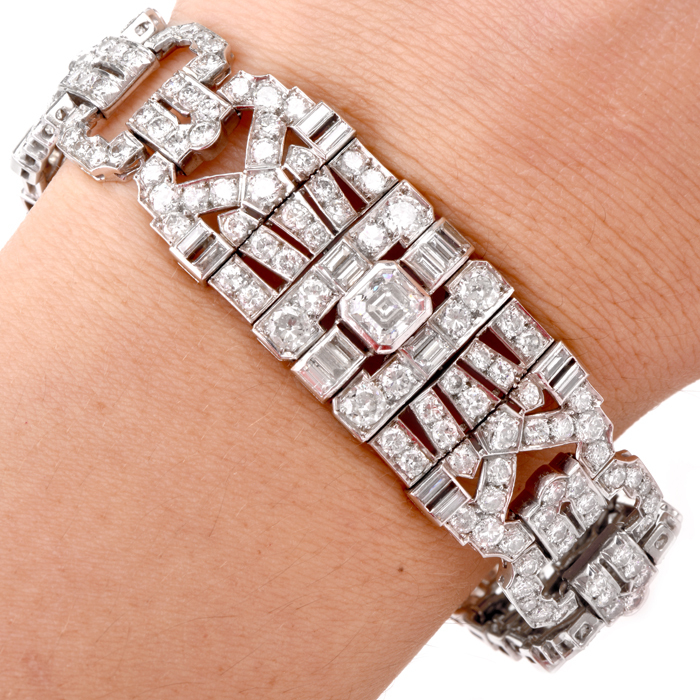 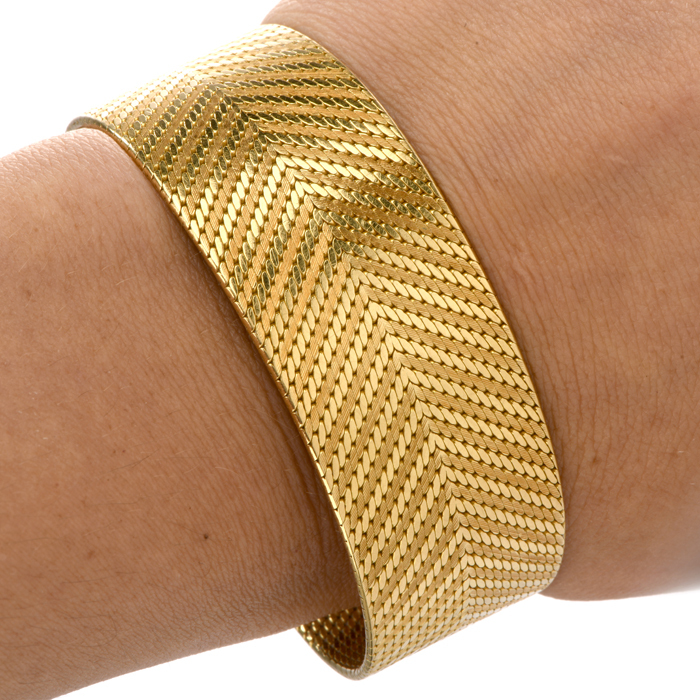 Some of the most popular eras for antique bracelets are the Edwardian, Art Deco, and Victorian jewelry periods. 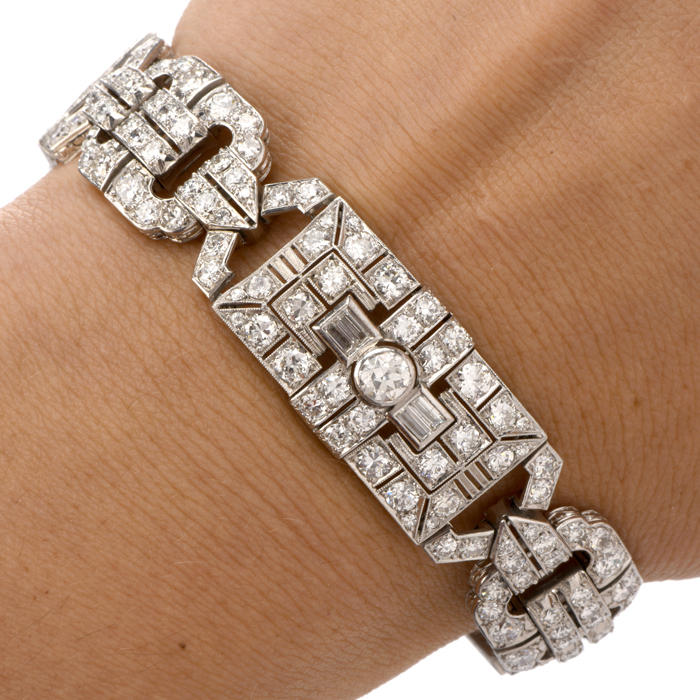 Antique Edwardian bracelets (1890-1915) are usually delicate and feminine in design, featuring diamonds, pearls, and gemstones. 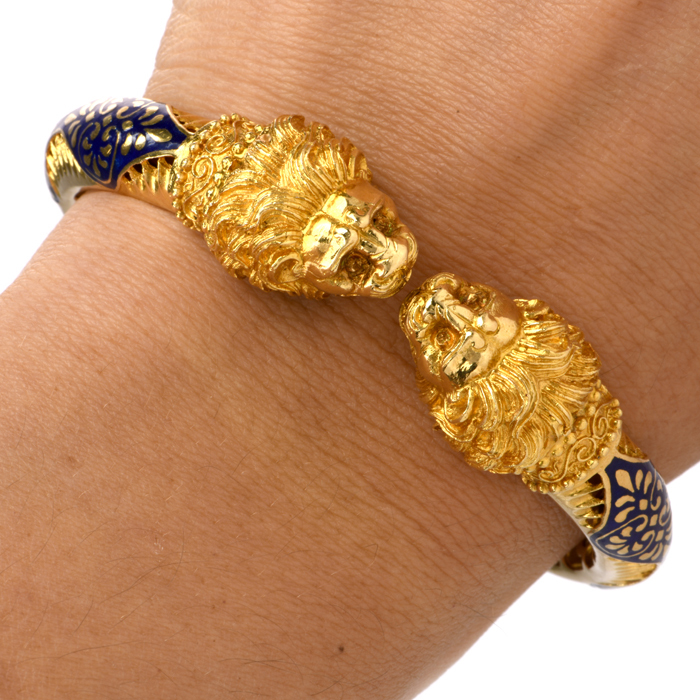 Victorian antique bracelets (1835-1890) display romanticism, symbolism, and sentimentality. 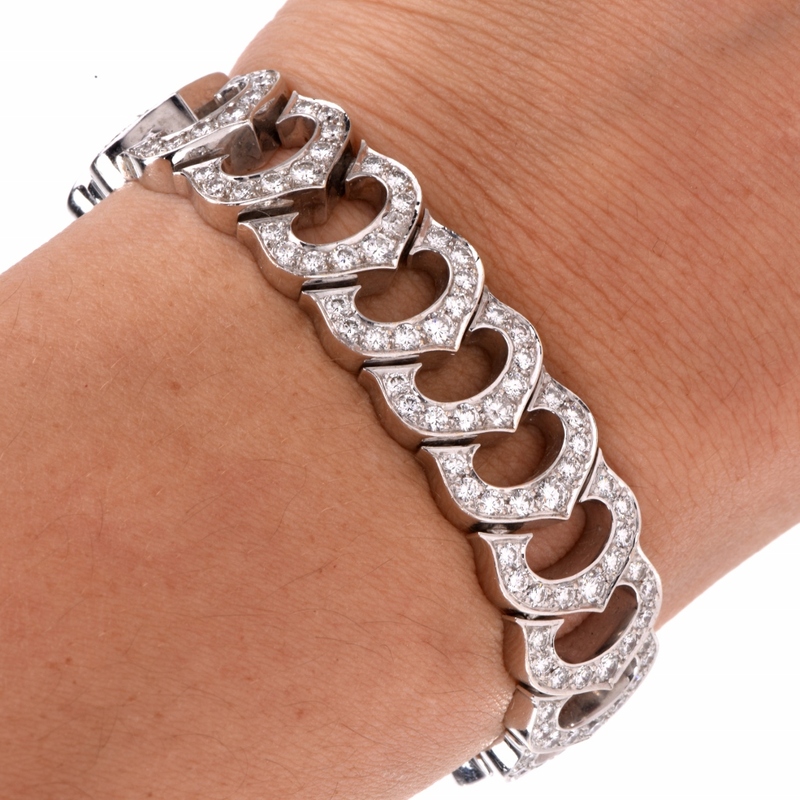 After all, Queen Victoria, whom this period is named after, wore a bracelet made of her children’s teeth! 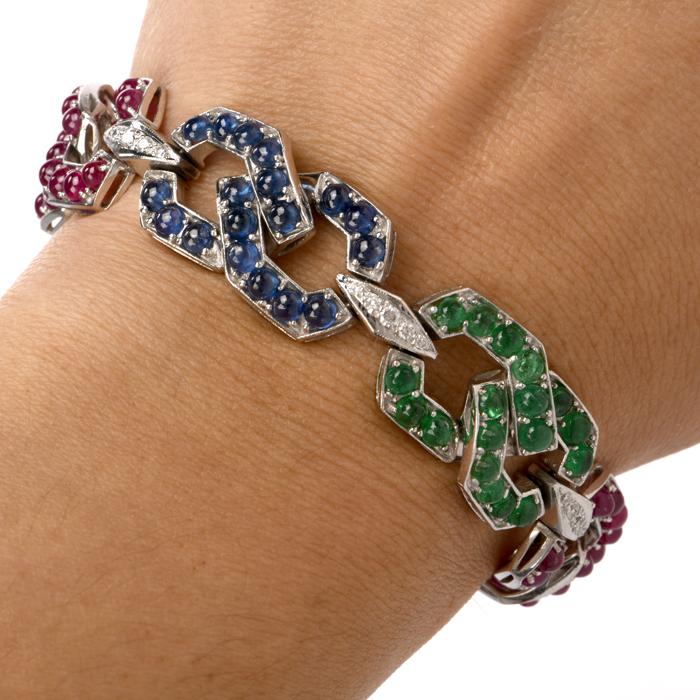 Art Deco antique bracelets (1915-1935) feature bright gemstones such as Sapphires, Rubies, and Emeralds, plus straight lines and geometric shapes. 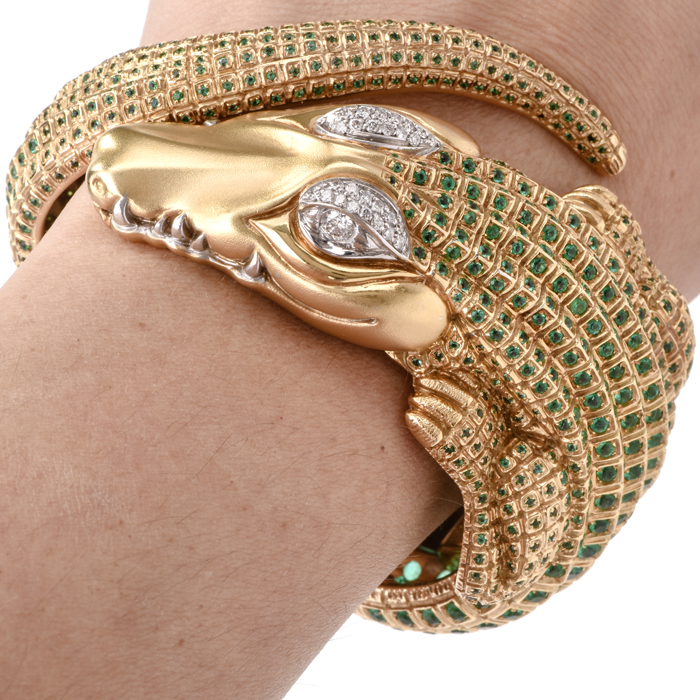 In addition to these popular eras, Dover Jewelry also buys and sells antique Tiffany bracelets, antique Bulgari bracelets, and other hand carved vintage antique bracelets. 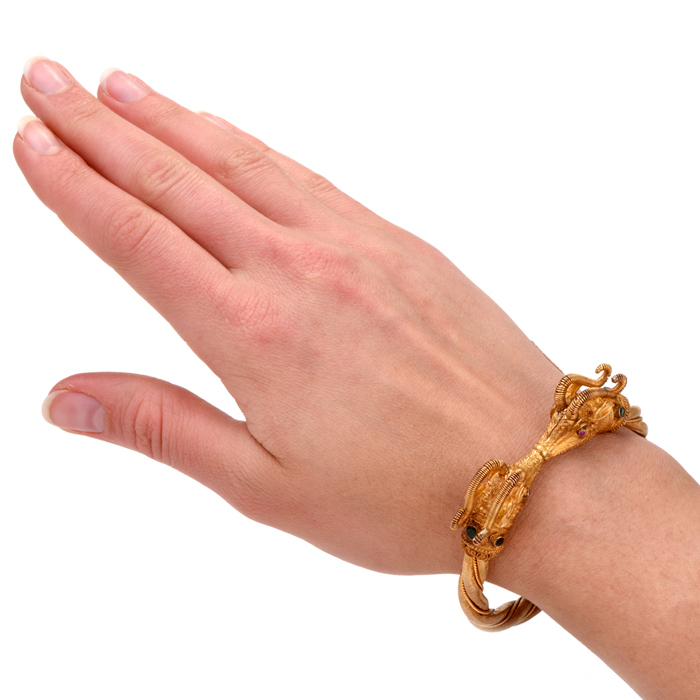 We also sell men’s antique bracelets! 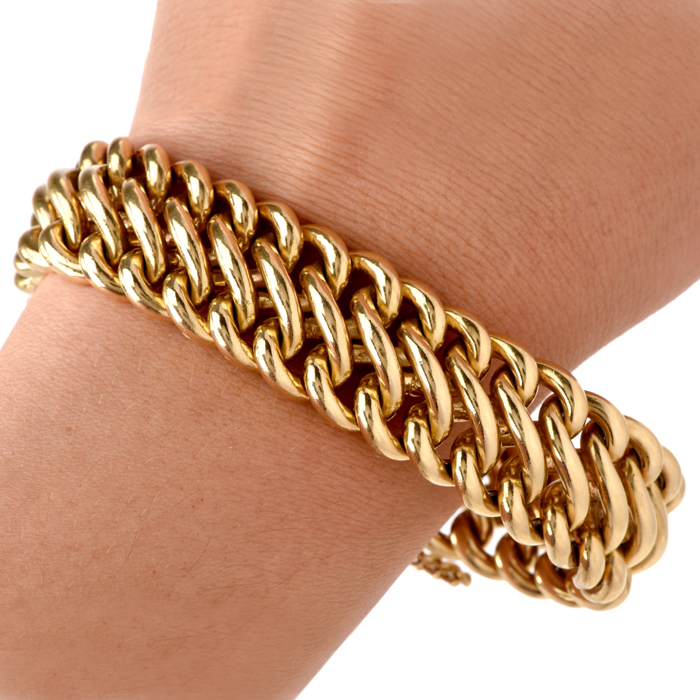 Each Dover Jewelry bracelet comes with an official Certificate of Appraisal with the option to use our convenient International Shipping and Layaway services. 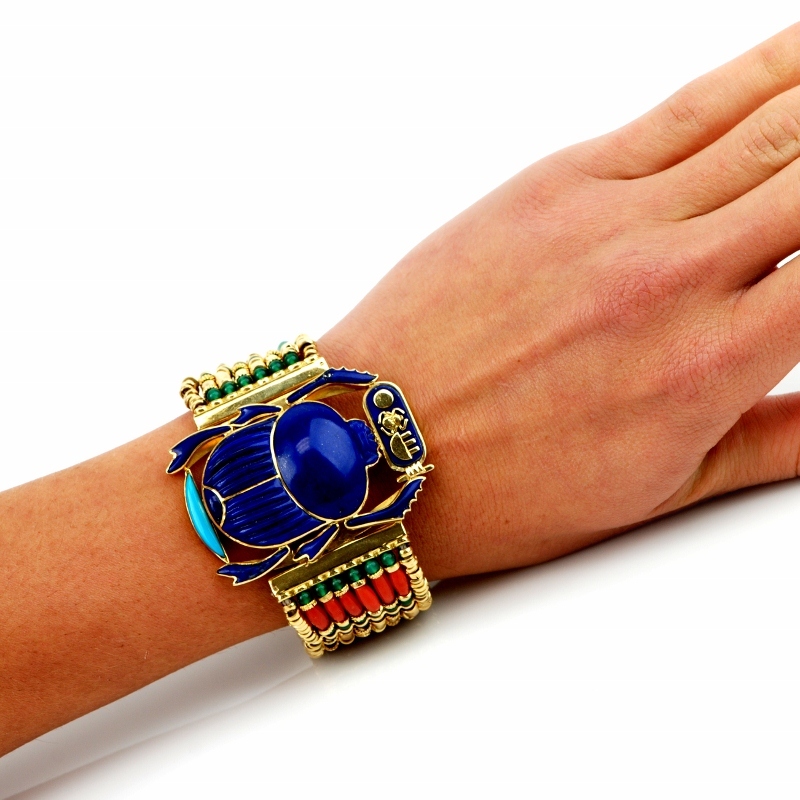 Wish to buy an antique bracelet but require assistance? 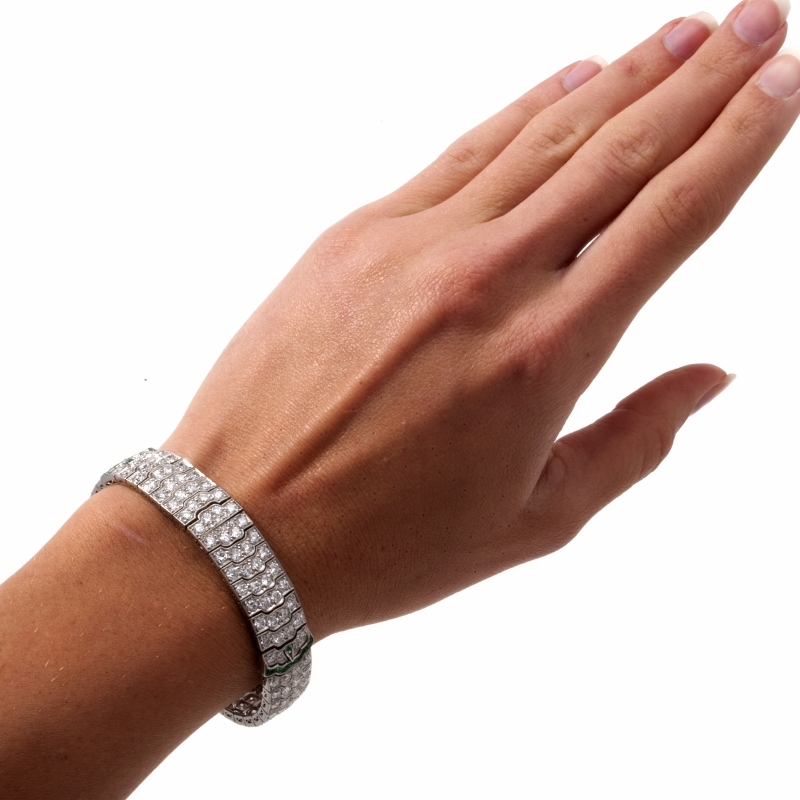 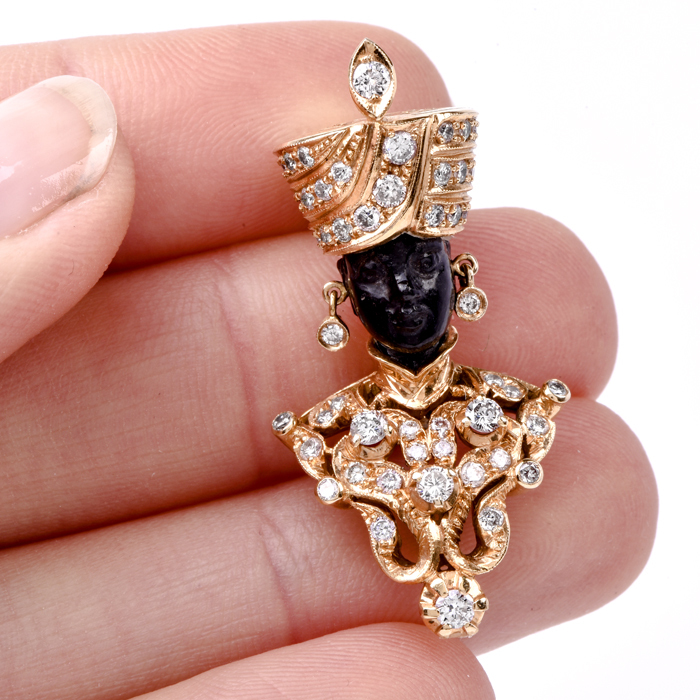 Please call Dover Jewelry Toll Free at 1-877-777-6111, send us a message through our contact form or email us.